The Young Business Channel PesaTv.com will launch shortly, is related to Business Successes and Opportunities. It helps to all of the fresh Buiness Thinkers and Entrepreneurs for developing various types of innovative ideas. 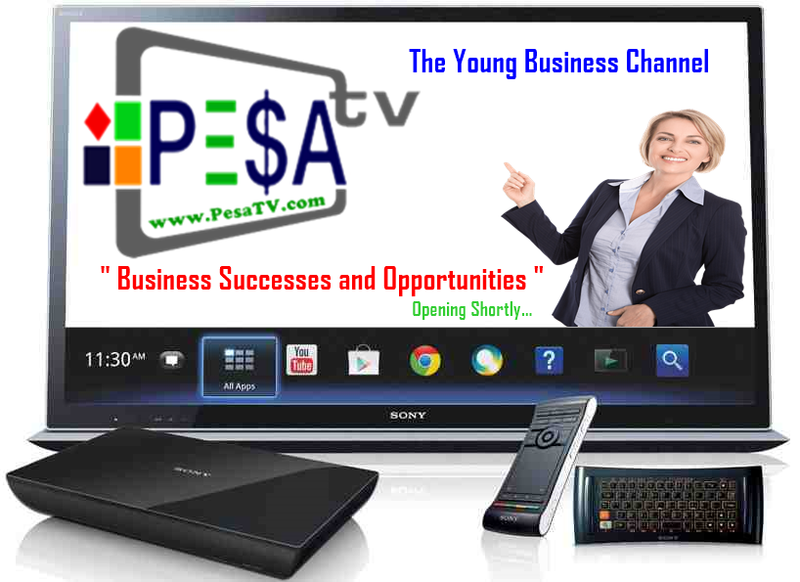 Run By Pesa.co.in and Its Team. Inviting Freelancers for Uping Data's of various subjects relating to business.